07 – How Early May One Begin to Pray? Posted in 11 - The Times of Keriat Shema and Shacharit	| Comments Off on 07 – How Early May One Begin to Pray? 08 – How Early Is One Permitted to Pray in Extenuating Circumstances? Posted in 11 - The Times of Keriat Shema and Shacharit	| Comments Off on 08 – How Early Is One Permitted to Pray in Extenuating Circumstances? 07 - How Early May One Begin to Pray? 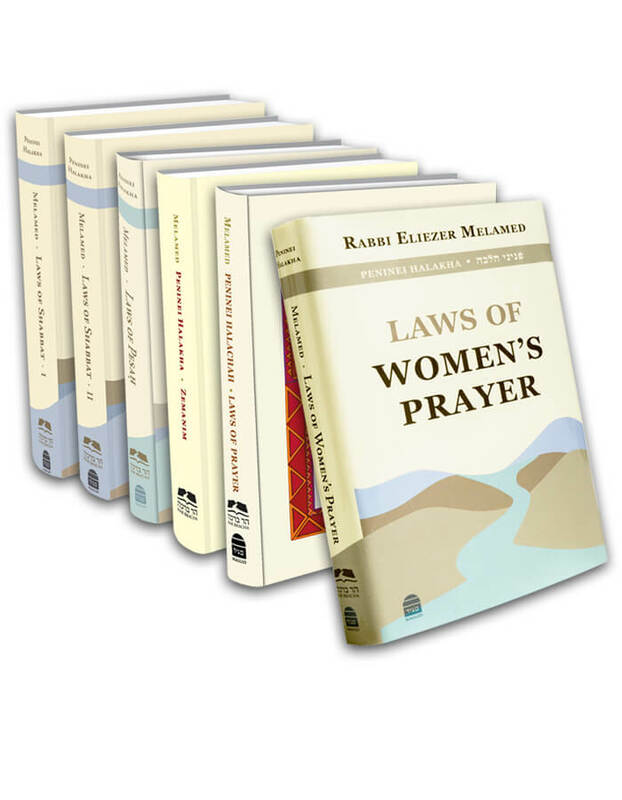 08 - How Early Is One Permitted to Pray in Extenuating Circumstances?